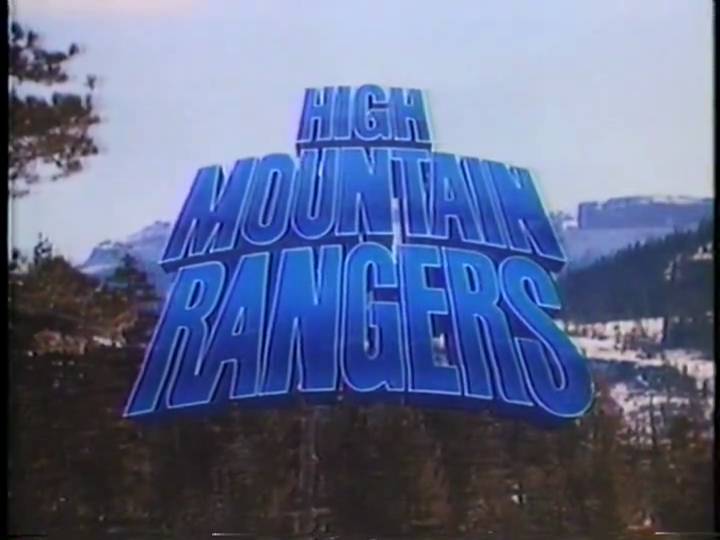 In early 1988, lovely actress Brenda Bakke appeared on the short-lived television series High Mountain Rangers. In one of the final episodes of this Robert Conrad show, Bakke portrays a Russian skier who decides she wants to defect to the USA. 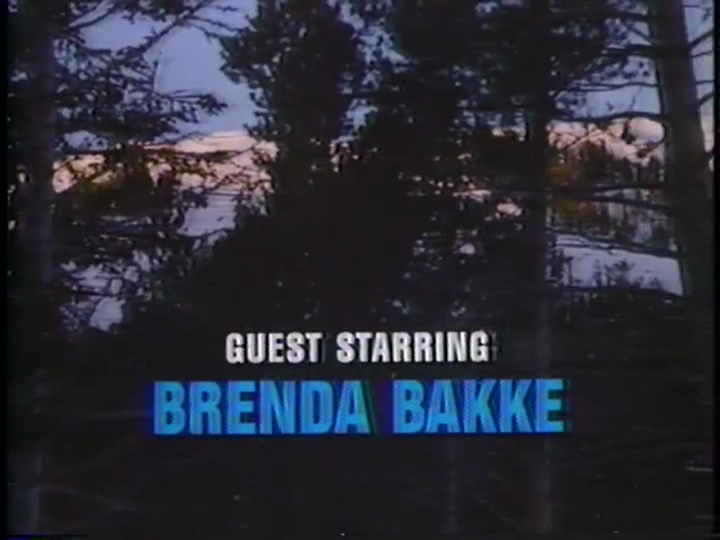 This episode of High Mountain Rangers is one of Brenda Bakke's earliest TV roles. She is young, gorgeous and, it was obvious even at this early stage in her career, very talented. Bakke is called upon to do a Russian accent here and she does this very well. With a stellar combination of physical beauty and acting skill, this can be considered a great guest appearance for the actress and it's no wonder that she went on to much success in the following years.